Hi everyone, I just want say thanks to all my readers and viewers from all over the world that have subscribed or stumbled upon my blog looking for automotive content and pics. I want to let you know that Perks Garage also has a Facebook page where I do post/share additional content. Please tell a friend, “Follow”, “Share” and “Like” my Perks Garage page on Facebook. And here is today’s inspiration courtesy of the web. 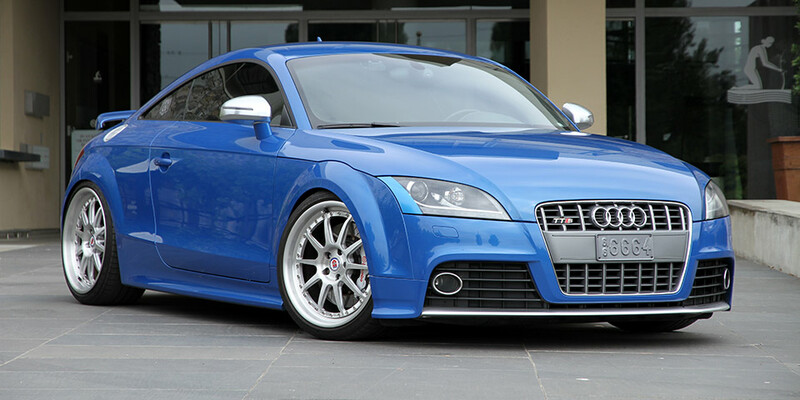 A stunning Sprint Blue Pearl Effect MKII Audi TT-S! I think it’s time for me to upgrade. What do you think? ← Gymkhana 8 is here, no wait it’s in…Dubai!?! we love your blog out here in California, thanks for the great posts! Much love!